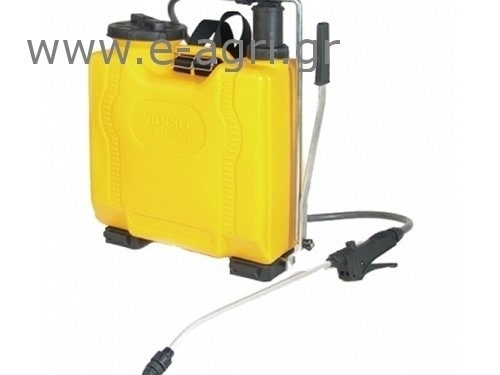 plastic sprayer12-16 & 20 lit.me telescopic METAL HOSE. plastic containerandplastic baggy plunger large amount of spray solution A LITTLEpressure. Pump: Plastic(plastic vaccine) left and right using the handlesuspension.